If war is hell, there is no word to describe what Private Jones has been through. Forced into a conflict with an unknowable enemy, he awakes to find himself in a strange land, and is soon joined by young woman, Morana, who tends to his wounds and tells him of the battles played out in this impossible place. She tells him of an Iron Beast that will end the Great War, and even as he vows to help her find it, enemy combatants seek them, intent on their utter annihilation. 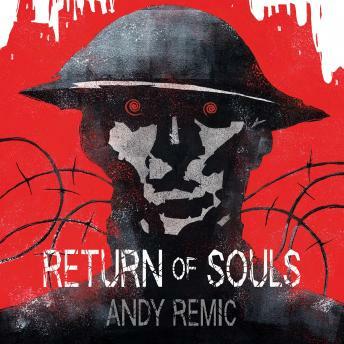 Return of Souls is the second volume of the trilogy Andy Remic began with A Song for No Man's Land.